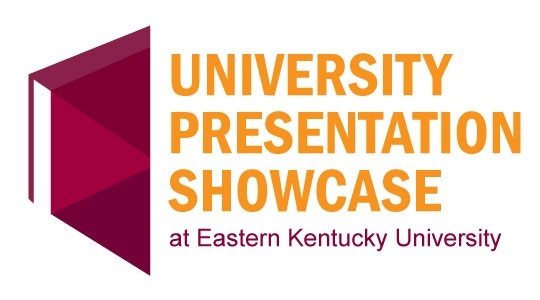 Encompass - University Presentation Showcase Event: The interdisciplinary nature of designing augmented reality (AR) to convey effective user information to diabetes patients with embedded control systems for an artificial pancreas. The interdisciplinary nature of designing augmented reality (AR) to convey effective user information to diabetes patients with embedded control systems for an artificial pancreas. Mott, Rick, "The interdisciplinary nature of designing augmented reality (AR) to convey effective user information to diabetes patients with embedded control systems for an artificial pancreas." (2018). University Presentation Showcase Event. 17. Currently, researchers are developing methods to embed glucose monitors, model predictive control (MPC) systems, and artificial pancreas systems into diabetes patients to regulate their blood sugar levels (Processes 2016, 4(4), 35; doi:10.3390/pr4040035). Ideally, an embedded control in a wearable medical device would remove the need for users to interact with the system because the system would self-regulate. However, once embedded, not only will a physician/technician need to initialize and adjust the system, but, ethically and practically, patients will also need access to the system. While addressing the need for designers to integrate cross-disciplinary design theory (e.g., human factors, effective use theory), the rapidly changing nature of human-computer interfaces, and recent advancements in medical technology, this paper explores the emerging field of human-embedded medical technology and its accompanying need for innovative user interface (UI) design. Specifically, the paper argues that, in the medium term, augmented reality (AR) will convey user information most effectively to diabetes patients with embedded control systems for an artificial pancreas. The paper explores what types of cross-disciplinary information user experience (UX) designers will need in order to design effective interfaces for diabetes patients with self-regulating artificial pancreas systems.